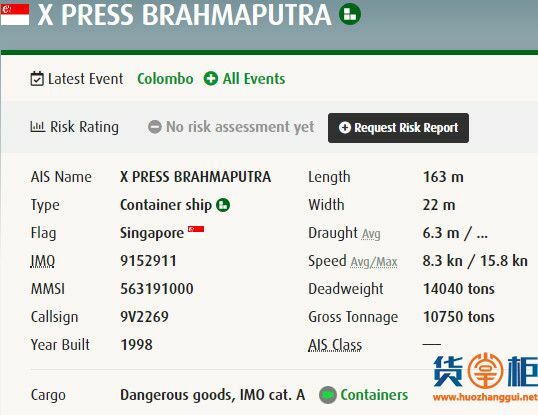 X-PRESS BRAHMAPUTRA (IMO:9152911) is a Container Ship registered and sailing under the flag of Singapore. 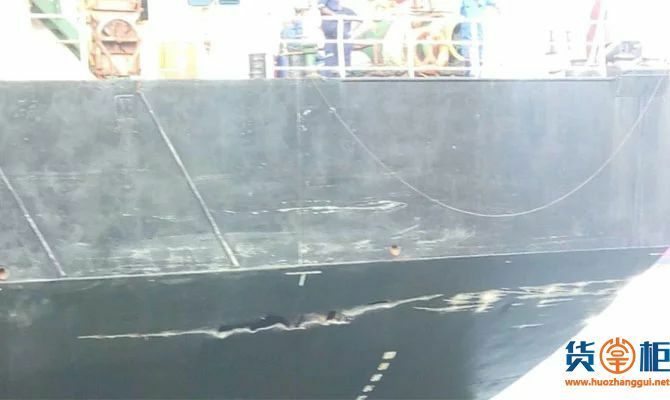 Her gross tonnage is 10752 and deadweight is 14070. X-PRESS BRAHMAPUTRA was built in 1998 by NEW SZCZECIN SHIPYARD. 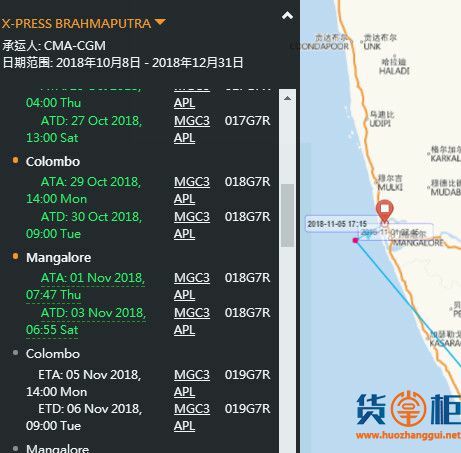 X-PRESS BRAHMAPUTRA length overall (LOA) is 162.86 m, beam is 22.3 m and maximum draught is 8.1 m. Her container capacity is 1150 TEU. 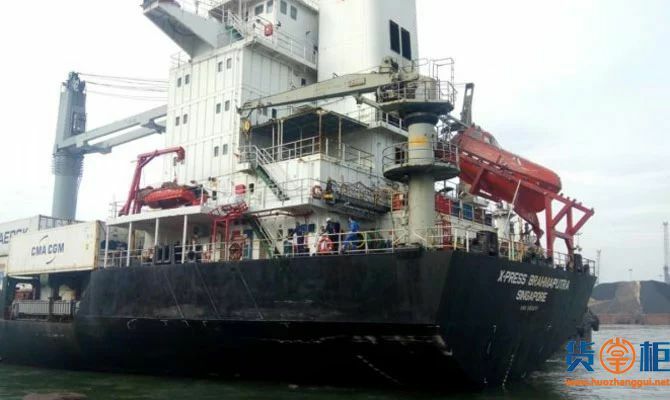 The ship is operated by SEA CONSORTIUM PTE LTD.